A dealership experience should be as delightful as the one behind the wheel. 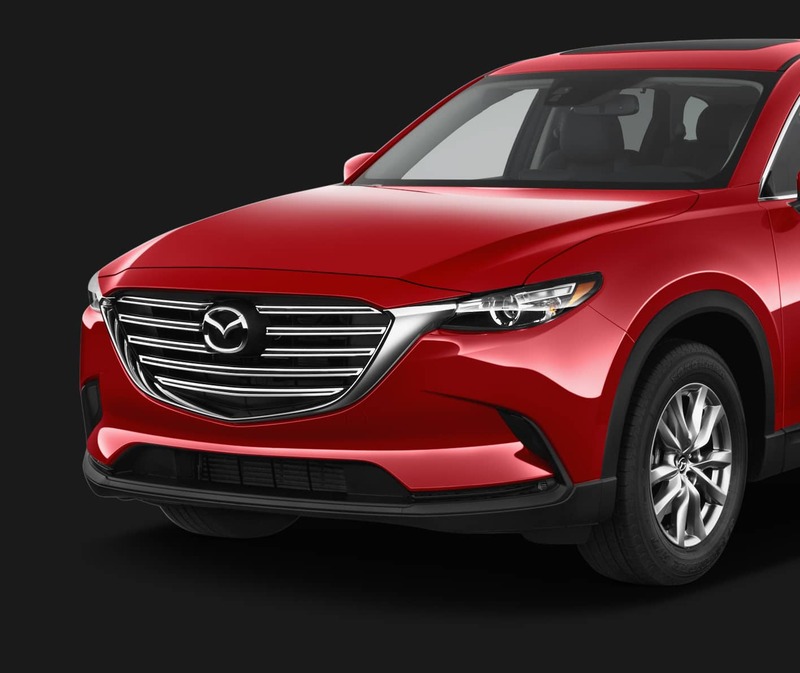 While cars themselves have seen countless UX upgrades over the past decade, the car buying experience has lagged seriously behind and we partnered with Mazda to redefine this experience. With the customer experience bar at an all-time high, buyers have a shrinking tolerance for hidden processes, loss of context, long forms, and blindly waiting for the next (of many) checkpoints. As the consumer’s primary point of interaction, the sales team must be equipped with the right tools – tools that save time, money and simplify the decision making process. The solution helps speed up the test drive by digitally scanning their driver’s license. Sales representatives can showcase each model’s design, performance and customization options. The solution features brand culture and awards. Every sale has an experience with a flexible framework that helps re-skin and re-sell, tailoring the sales to each customer. With the ease to deploy and update, the solution makes it effortless to localize the sales experience at scale.